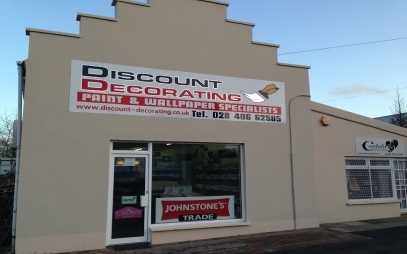 Welcome to Discount Decorating, your local independent paint and wallpaper retailer and trade merchant. 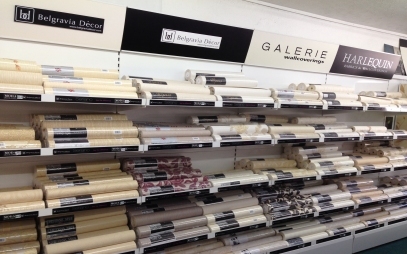 We carry large stocks of wallpaper, paint and decorating accessories. 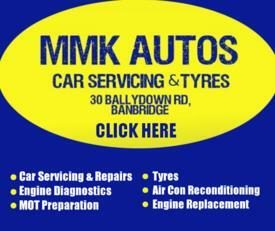 We have been providing top quality products at discount prices for over 27 years. We are experts in paint, giving advice on which paint to use for the best finish on any surface. With over 70,000 colours available, we will help you make the right choice. 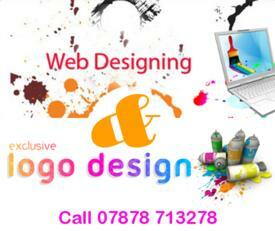 A colour matching service is also available. Just bring along your desired colour and we can scan the colour and mix the paint for you. 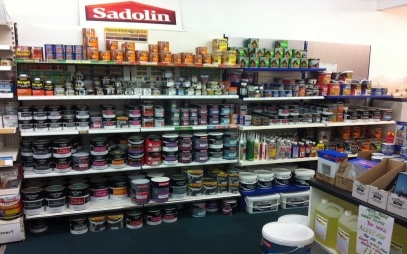 We only deal in the best paint, stocking Johnsons Trade and Crown Trade. 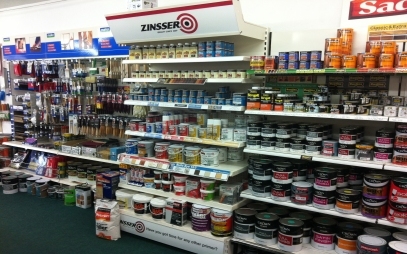 We carry a full range of Zinsser speciality paints for all problem solving and decorating projects. 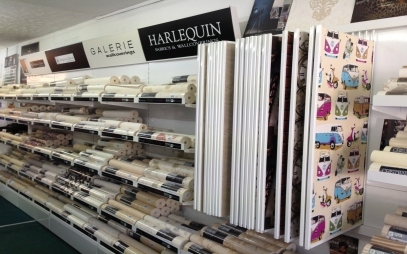 We have one of the largest ranges of Italian Vinyl Wallpaper with brands including Harlequin, Belgravia Decor, Casadeco and Galerie. 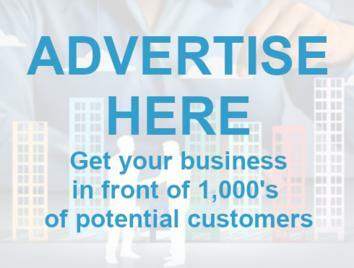 Our customer base ranges from large decorating contractors to DIY customers. Many of our new customers are pleasantly surprised at how much lower our prices are in comparison to the big DIY stores. 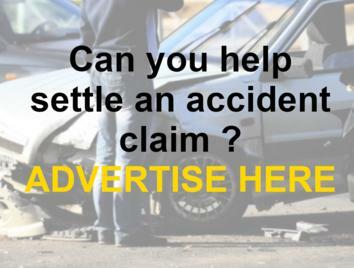 We are here to help from start to finish and if it's not in stock we will do our best to source it for you. We offer a colour matching service, so if you can't find the right paint, come to us and we'll mix it for you. 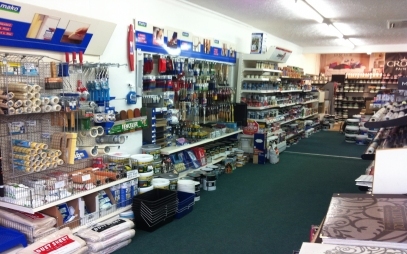 We stock quality brands including Crown Trade and Johnstones Trade. Our friendly staff are on hand to help with any queries you may have. 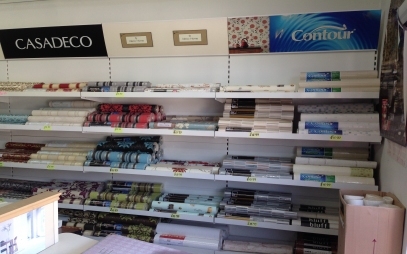 We supply the full range of decorating tools and sundries, whatever you need to get the job done, we are confident you will find it here from a wallpaper scraper to a decorators table, you can rely on us. 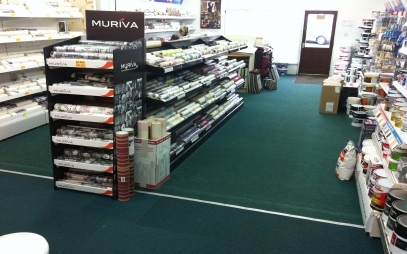 We stock an array of paint brushes, rollers and pads, fine finish brushes, roller sets, general brushes in an array of sizes and finishes be it bristle or synthetic. 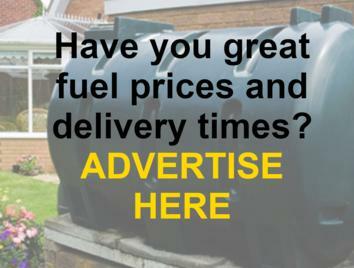 We stock a huge range accomodating all tastes and budgets. 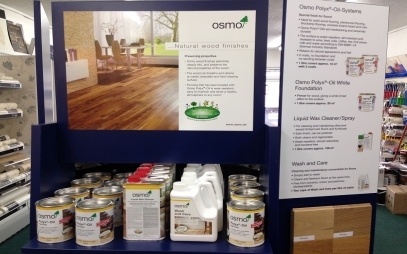 We are proud agents of Osmo Natural Wood Finishes. This German produced Polyx-Oil is made from natural vegetable oils and waxes. The oil penetrates the wood and the wax forms a protective layer on top. We also supply Sadolin Superdec which offers up to eight years protection for your wood, Bondex from Denmark and Sandtex Trade. 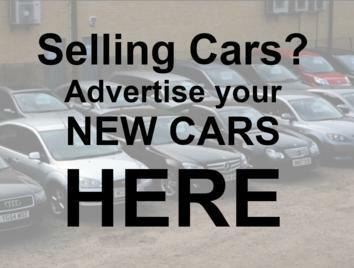 We pride ourselves on offering top quality products at bargain prices, we keep a close eye on our competitors prices and always make sure ours are at the best price for you, dealing with contractors and individuals you get a friendly service and a great price guaranteed. 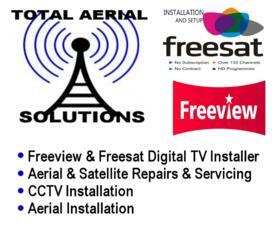 We are an independant business and this is reflected in the service each and every customer receives, we are here to offer advice and help no matter what the job be it big or small. 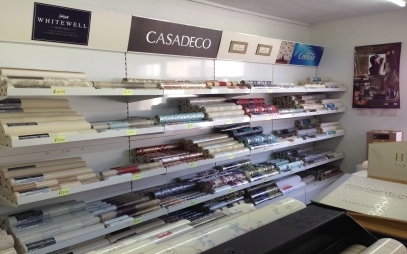 We have an enviable range of stock from wallpaper and paint to all the accessories you will need to get the job done, all with a friendly, helpful team, waiting to be of assistance to you.